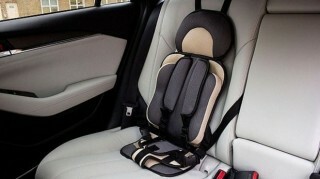 Enter the age and weight of your child to view the car seats which are appropriate for them. A Group 1-2-3 car seat is a combination seat which encompasses Groups 1, 2 and 3. A high-backed booster seat with an integrated harness. Combination seats cover a wide age group. 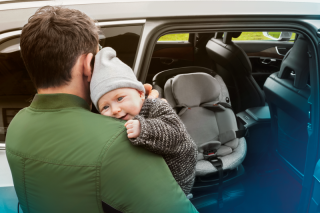 It’s important to ensure the seat meets your child’s needs, especially when moving from an infant carrier. 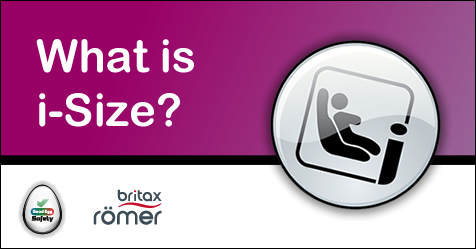 * ISOFIX seats must be approved by the seat manufacturer for use in your car (check compatibility approval list).